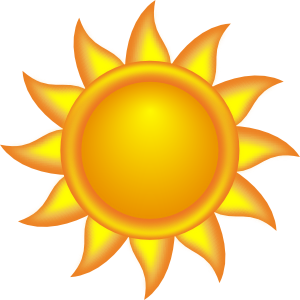 Spring/summer league registration will be the 27th of April for Wed & Thursday leagues and in May for Monday league. 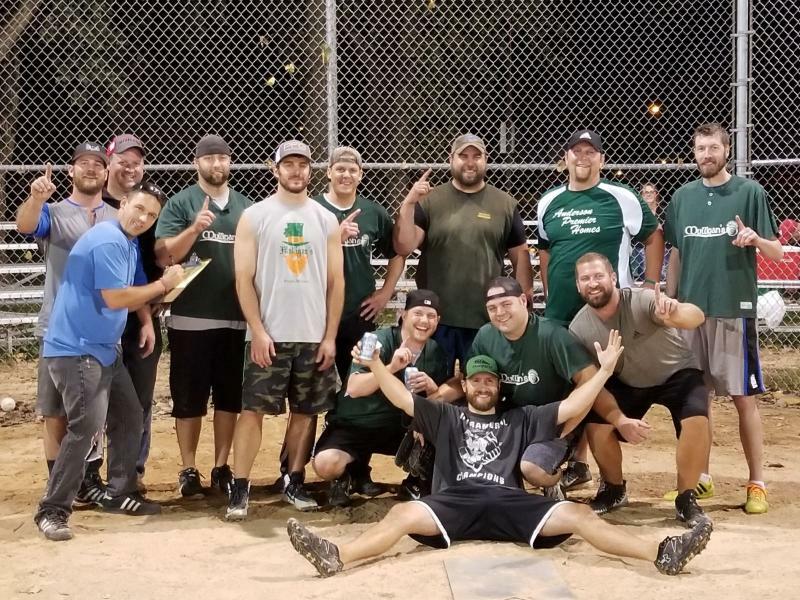 Thursday Nights Champions Mulligans won in dramatic fashion with Eric Deegan hitting a walk off 3 run home run! 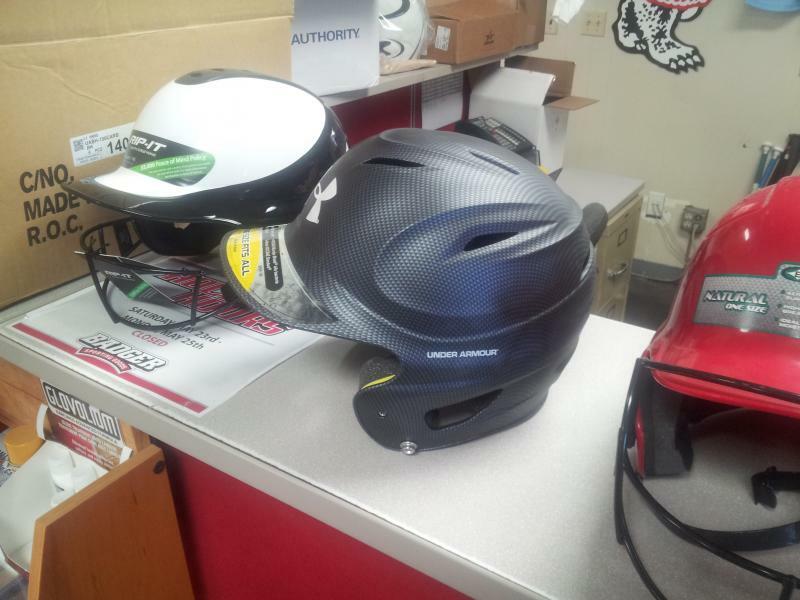 ﻿New batting and pitching helmets are available in the job site box that managers bring down to the fields. Use them if you desire to protect yourselves. Message 608-217-9186 or email oregonsoftball@yahoo.com if you've lost something at the field, or if you found something as well. You can drop found items off at Oregon Pool office and check there as well if you lost something. Drink Beer at Softball? Throw Cans Away! Beer ...tastes great on these warm summer nights. Keep cans and bottles out of the dugouts/field. The village allows us to drink beer at the park. Don't endanger this privilege. The Village of Oregon Public Works staff are the ones that show up at the park every morning after the games and are having to clean up the messes that are being left on the picnic tables, bleachers, dugouts, and the ground. If our leagues cannot be responsible enough to simply throw our garbage in the trash cans only a few feet away, they will request that the Village Board ban alcohol from the parks. Throw your cans/bottles/garbage in the trash cans and do not bring alcohol into the dugouts/fields! If you see someone leaving their beer cans laying around, let them know they will be losing the right to drink very soon if they cannot figure this out. What to do if the other team is using what you think is an illegal bat: If a batter comes to bat without a sticker on the bat, don't pitch! Inform him or her and their manager that only labeled bats are legal. If you think a labeled bat is illegal, send the bat info (brand, model, model number) to oregonsoftball@yahoo.com to research. ASA has banned some bats that were legal last year, so it can happen. The sticker will be removed from that bat. Last team out is responsible to close out - Here's how...Open the grey utility box on the eastern side of the fieldhouse. Pull the middle four levers down and the lights go off! Close the door and LOCK it. That's it! Managers, if you need a key to open and to shut down at night, call me, 608-217-9186. Managers and players please use common sense when there are storms in the area. Players have the right to safety, to leave the game when dangerous weather is in the area. The manager can then call for a postponement and the game can be made up later if less than 5 innings. 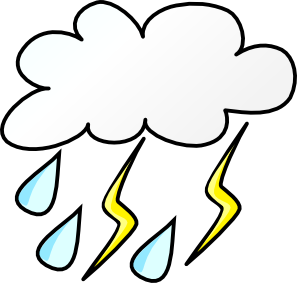 Check the website for Rain-Out notices during the season. Rain-outs will be posted by 6pm (or earlier if possible) on the day of games. Assume games are on unless cancellation is posted. Never try to squeegy or dig canals to drain the fields, this only creates valleys and lips and causes more puddling at the next rain. We have groundskeepers who will use sponges and grooming tools if the soaking is minimal. Last visitor team to put away job box. Last visitor team finishing for night to turn off lights and lock lightbox and shed. Please make sure your scorecards are filled out before you turn them in - This means making sure your team names are listed, recording the final score and noting any homeruns for your team. Copyright 2009 Oregon Adult Softball Association. All rights reserved.